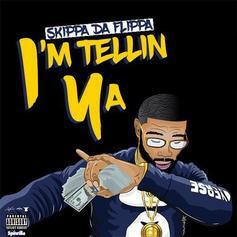 Skippa Da Flippa recruits Lil Yachty and Juicy J for "Trippy Bounce." 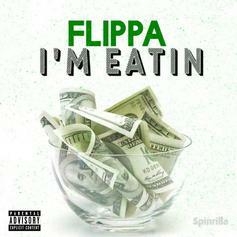 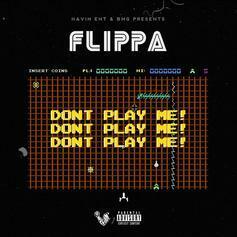 Skippa Da Flippa is eating. 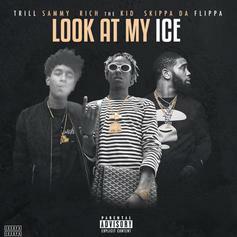 Listen to a heavy new track from Trill Sammy, Rich the Kid, and Skippa da Flippa: "Look at My Ice." 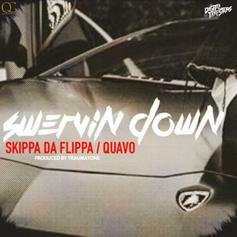 Quality Control teammates Skippa da Flippa and Quavo link up on "Swervin Down." 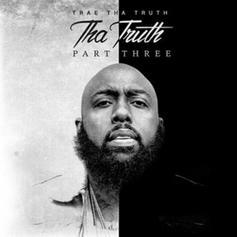 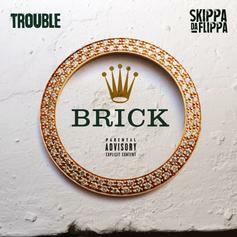 Listen to Trouble's new collaboration with Young Thug, Skipa Da Flippa, and Quavo. 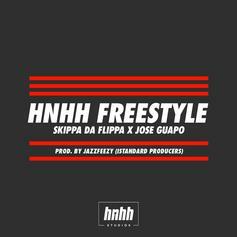 Stape makes a strong debut on HNHH with the help of Skippa Da Flippa. 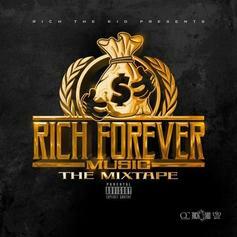 Rich The Kid links with Skippa Da Flippa and Lil Yachty on "Phone Tap Freestyle". 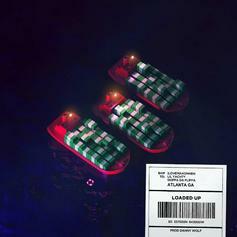 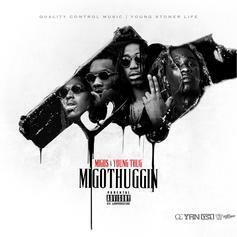 Migos and Young Thug drop off a release from "Migos Thuggin." 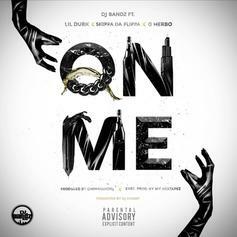 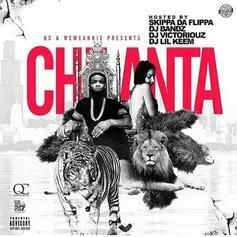 Lil Durk, Skippa da Flippa, and G Herbo preview "Chilanta 2" with new single "On Me." 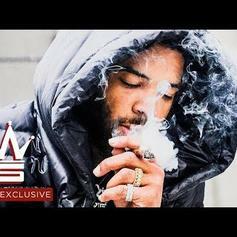 Premiere!! 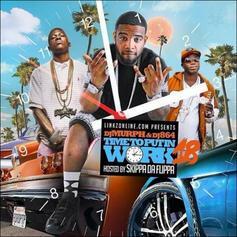 Check out "HotNewHipHop Freestyle" by Quality Control rappers Jose Guapo & Skippa da Flippa. 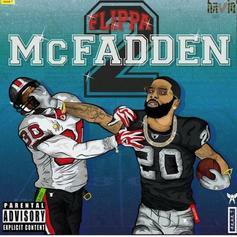 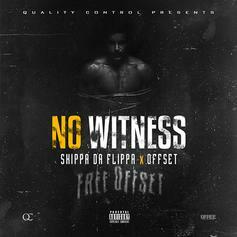 Check out "No Witness," Skippa Da Flippa's collab with imprisoned Migo Offset. 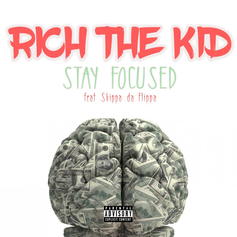 Rich The Kid calls on Key! 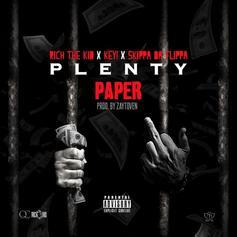 & Skippa Da Flippa for "Plenty Paper." 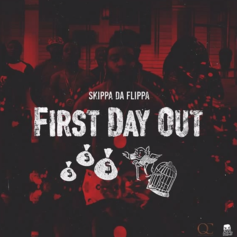 Skippa Da Flippa shares post-jail track "First Day Out." 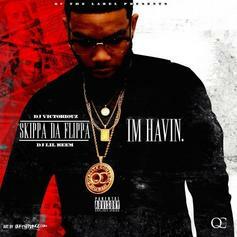 Peep a new leak from Skippa Da Flippa, "Chicken Coupe." 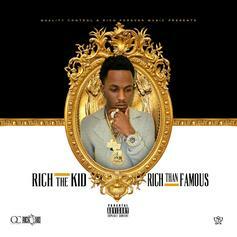 Rich The Kid teams up with frequent collaborators Migos and Skippa Da Flippa for "Droppin A 100." 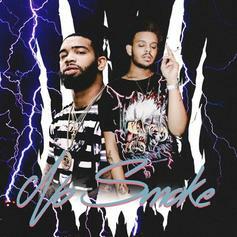 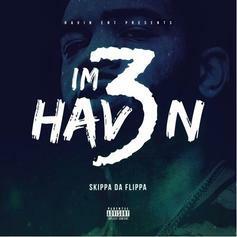 Skippa Da Flippa are joined by fellow QC members Migos on "Trappin' & Cappin'." 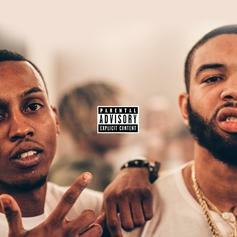 Listen to Migos and Skippa Da Flippa's "Trenchez." 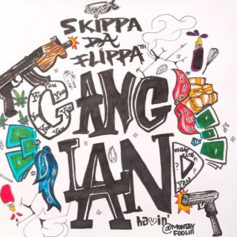 Skippa Da Flippa teams with Soulja Boy for "Auqafina".